What could be easier and more delightful than a shrimp cocktail? Mix tomato paste, vinegar, horseradish, lemon juice and spices together and allow spices to marinate and dipping sauce to chill. Add additional water as needed to create desired consistency. Steam the shrimp until pink and well cooked. 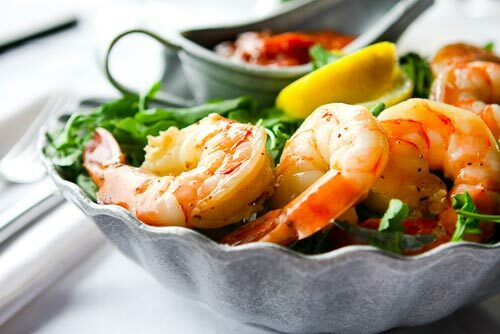 Chill shrimp for 30 minutes in the refrigerator and serve with cocktail dipping sauce.